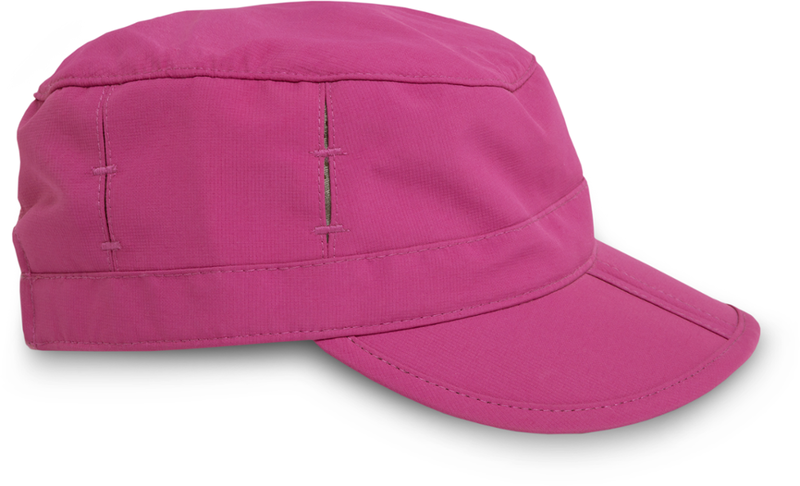 A trucker cap in a kid-friendly size! 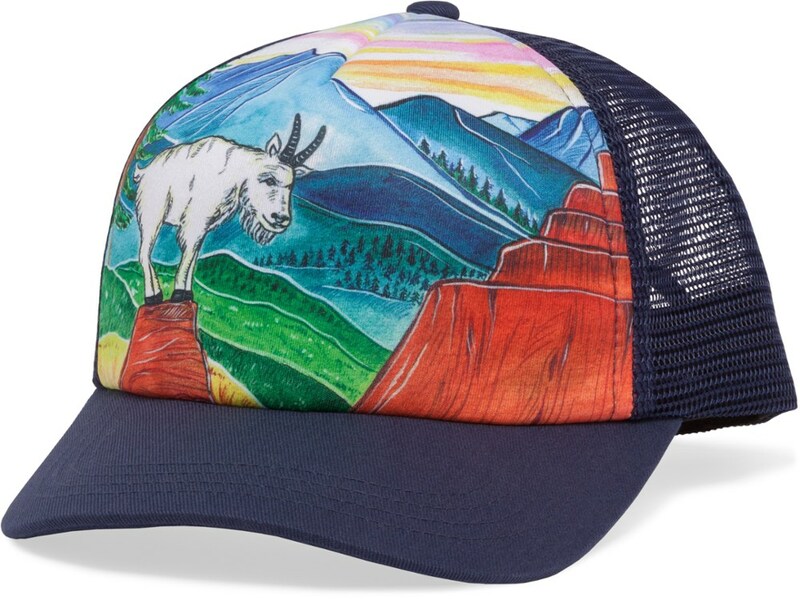 Limited edition artwork inspires outdoor curiosity for your budding conservationists. 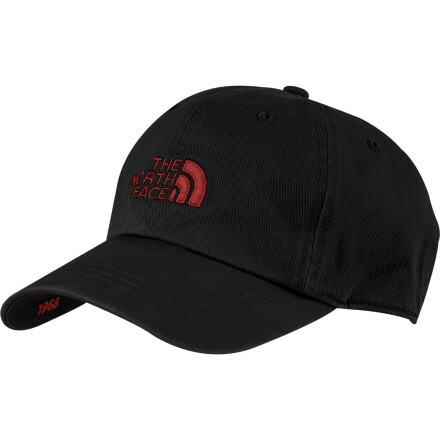 Aside from the obvious styling and profiling, the Kids Northwest Trucker also has all the function and comfort youve come to expect from Sunday Afternoons: ventilation and a wicking sweatband for active youngsters, adjustable sizing gives a custom fit for years to come. 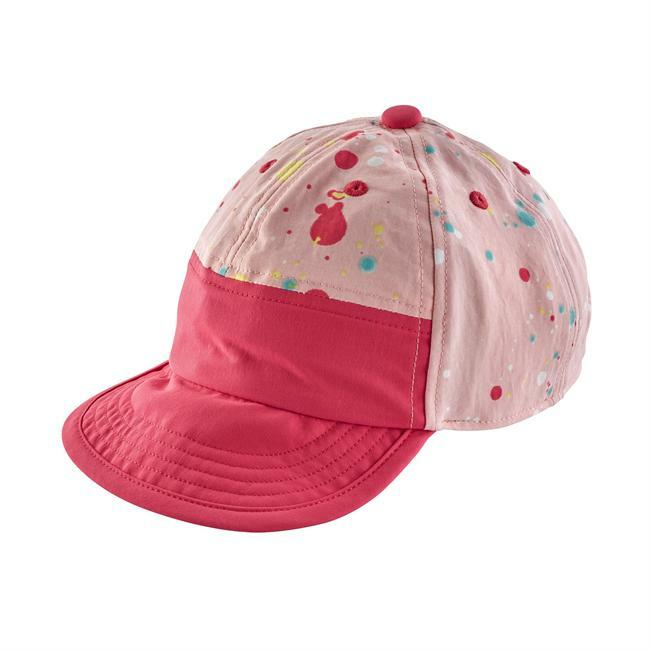 Soon to be your youngster's go-to camp essential, the adjustable Sunday Afternoons kids' trucker hat wicks moisture, vents heat and features artwork to inspire a budding outdoor spirit. 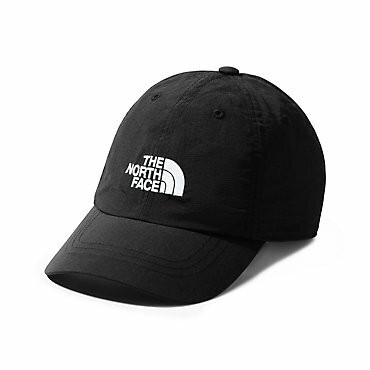 Built for kids born and raised in the upper left USA and pint-sized outdoor enthusiasts everywhere, the Sunday Afternoons Kids' Northwest Trucker Hat features limited edition artwork and a classic design. 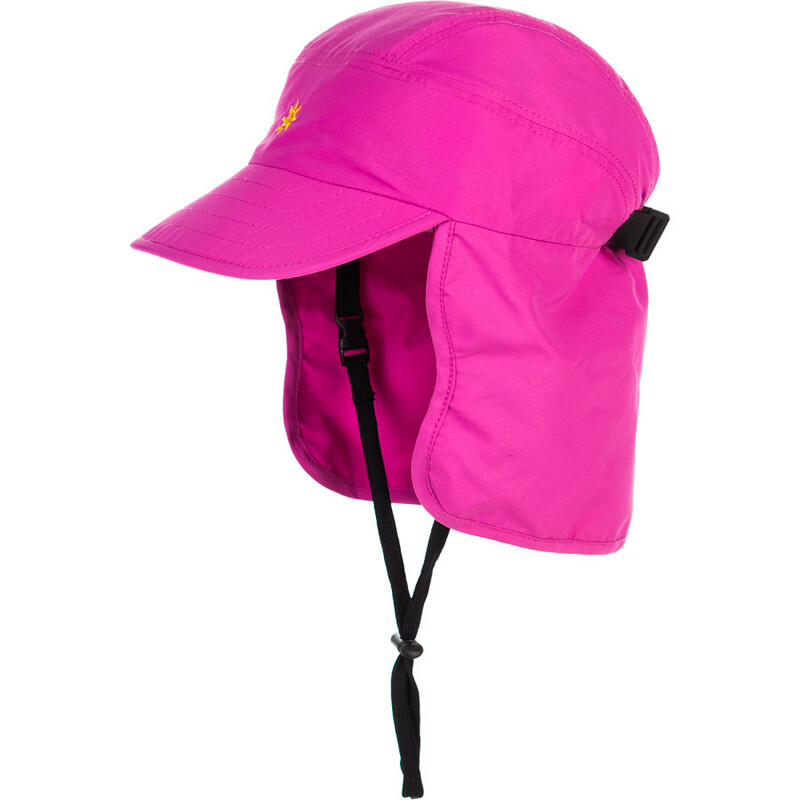 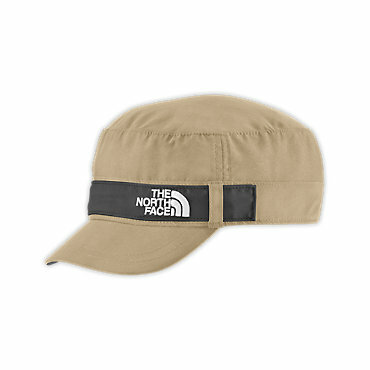 This lid features a UPF 50 front panel, a moisture-wicking sweatband, and ventilating mesh panels to keep your youngster looking and feeling cool during family hikes.